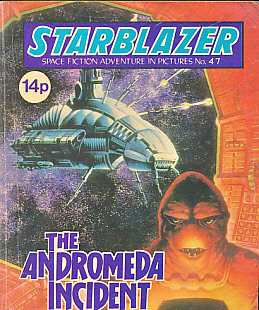 Starblazer. Space Fiction Adventure in Pictures. No 35. Lord of Jarkness. 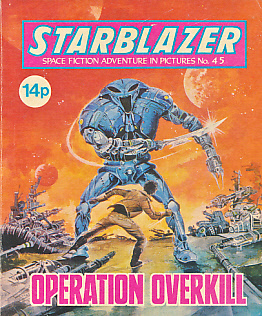 Starblazer. Space Fiction Adventure in Pictures. No 38. The Seeds of Doom. 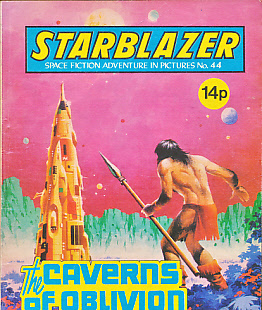 Starblazer. Space Fiction Adventure in Pictures. No 39. The Overlords of Oltair. 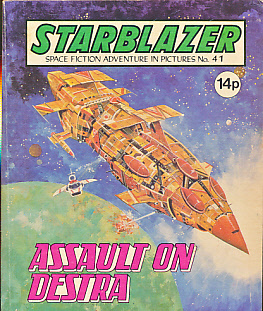 Starblazer. Space Fiction Adventure in Pictures. No 40. Planet Tamer. 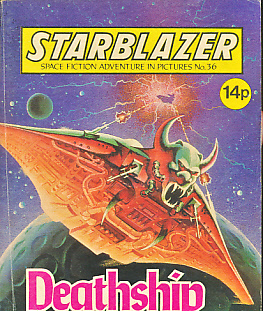 Starblazer. Space Fiction Adventure in Pictures. No 41. Assault on Destra. 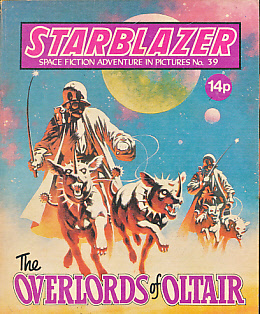 Starblazer. Space Fiction Adventure in Pictures. No 42. The Immortals. 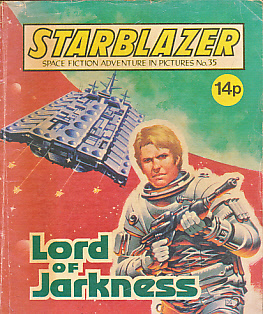 Starblazer. Space Fiction Adventure in Pictures. No 43. Nowhere World. 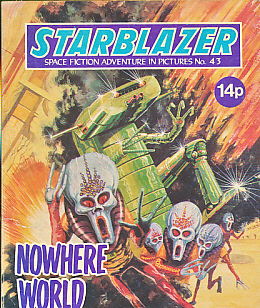 Starblazer. Space Fiction Adventure in Pictures. No 44. The Caverns of Oblivion. 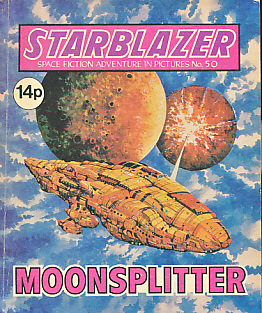 Starblazer. Space Fiction Adventure in Pictures. No 45. 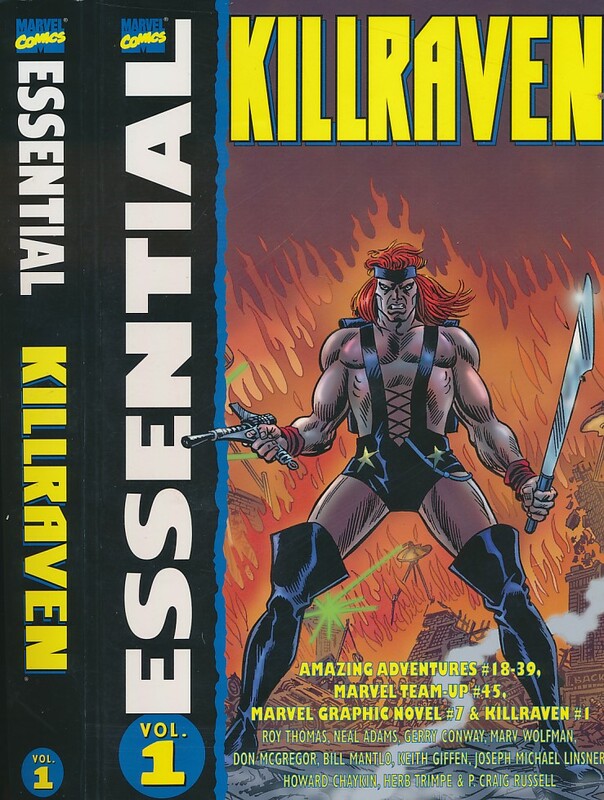 Operation Overkill. 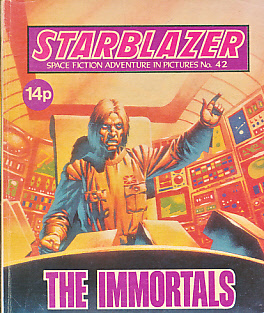 Starblazer. Space Fiction Adventure in Pictures. No 46. Blindworld. 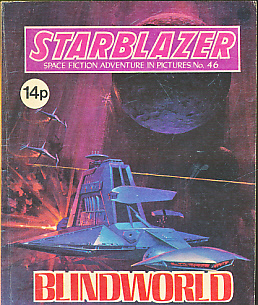 Starblazer. Space Fiction Adventure in Pictures. No 47. The Andromeda Incident. 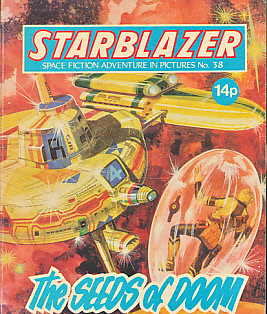 Starblazer. Space Fiction Adventure in Pictures. No 48. King Robot. 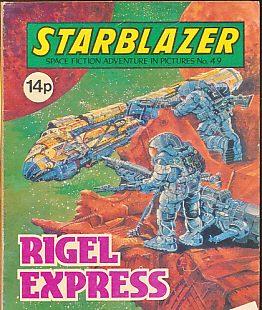 Starblazer. Space Fiction Adventure in Pictures. No 49. Rigel Express. 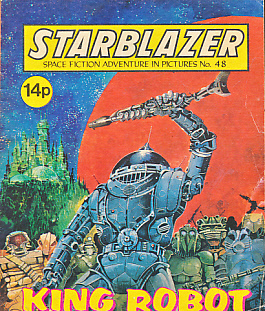 Starblazer. Space Fiction Adventure in Pictures. No 50. Moonsplitter. 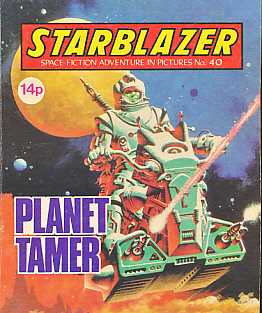 Starblazer. Space Fiction Adventure in Pictures. No 51. 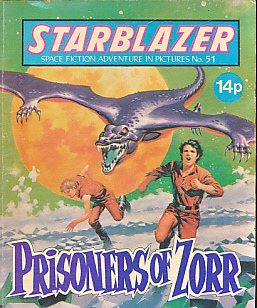 Prisoners of Zorr. 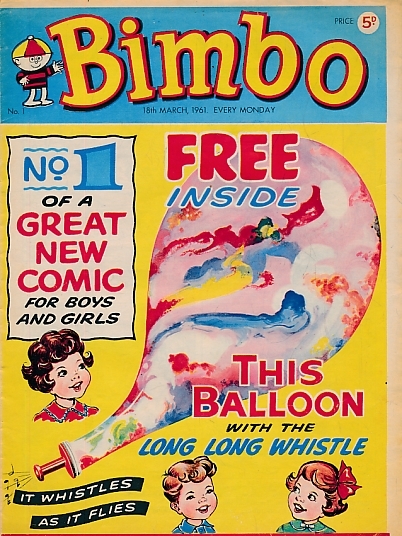 Bimbo. No 1. 18th March 1961. 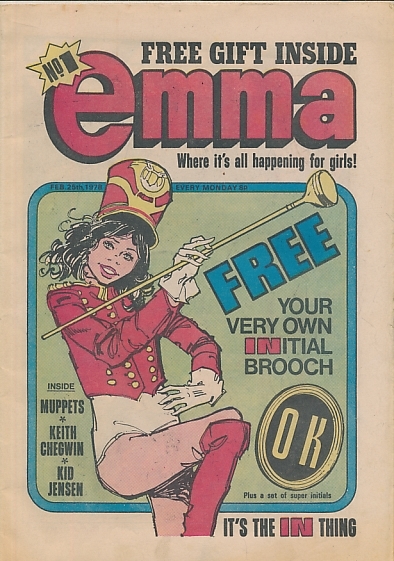 Emma. No 1. 25th February 1978. 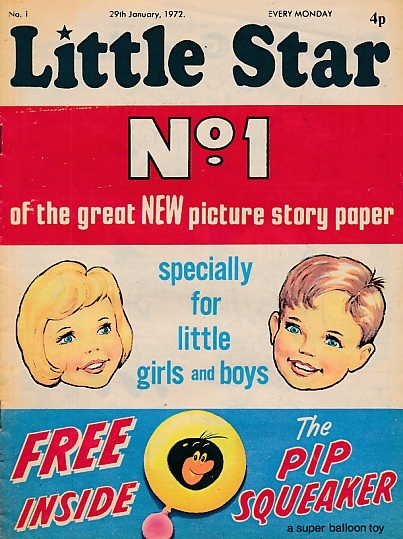 Little Star. No 1. 29th January 1972.